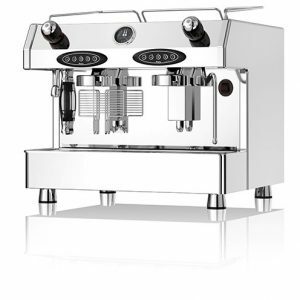 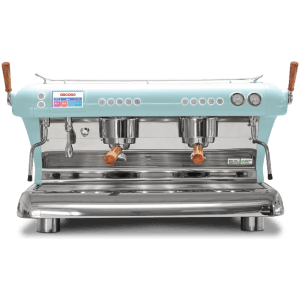 The Fracino Contempo 3 Group is a stylishly designed, durably built traditional espresso machine. 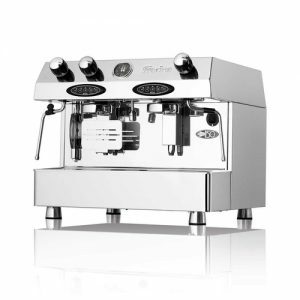 These innovative, affordable commercial coffee machines are perfect for making a statement in any cafe, restaurant or bar. 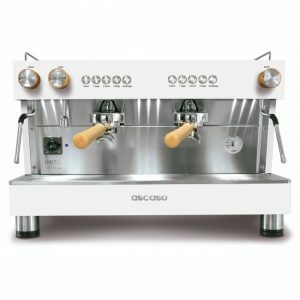 Large capacity boilers, steam tubes for milk frothing and steaming and hot water facilities are just some of the great features of this semi-automatic or electronic Fracino machine. We offer onsite installations, repairs and training. 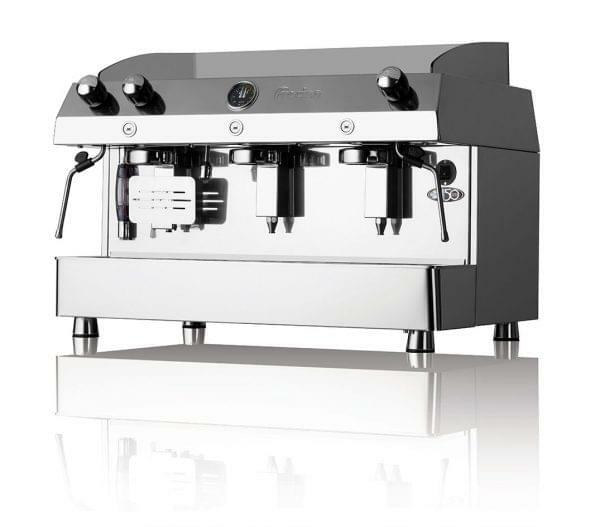 Fracino manufacture award winning coffee machines in the UK.